16 oz. 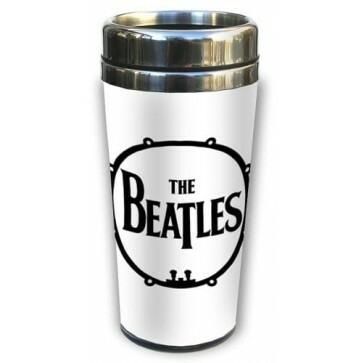 thermal ceramic The Beatles travel mug features The Beatles bass drum with logo. Seal tight lid with sliding spout. 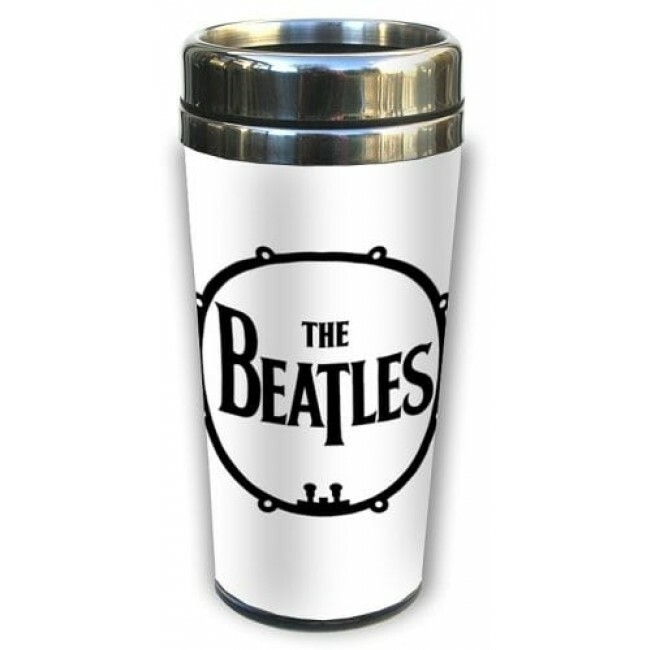 Packaged in The Beatles themed box, perfect for gift giving. Hand wash only. Do not microwave.